I don’t sweeten with anything but honey. I use honey in teas, in oatmeal, on toast, etc. But here are some alternatives if honey doesn’t calm your sweet tooth. 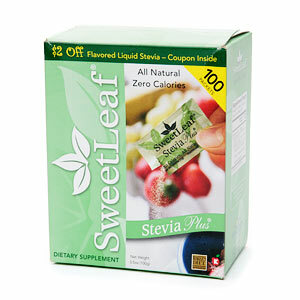 Established brands like SweetLeaf have stevia in easy to carry packets and even stevia tabs. 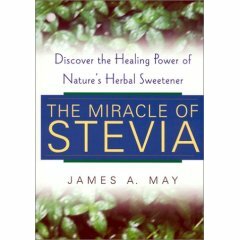 The Miracle of Stevia by James A. May is one of the best books on the subject. Herbs for Texas tells you how to grow it - it’s very easy. The Mayo Clinic website states - aspartame (NutraSweet, Equal) is NOT okay for cooking! Why? It turns out that aspartame partially breaks down to methanol when it is heated above 86 degrees Fahrenheit. When you drink a diet soda, the aspartame is broken down to methanol in your small intestine. Heating aspartame to above 86°F creates free methanol which is absorbed faster by your body! Free methanol breaks down into formic acid and formaldehyde in the body. Formaldehyde is a deadly neurotoxin - another reason it shouldn’t be added to hot coffee or tea.